Cycling is one of the most demanding sports testing the skills and endurance of human beings to the core. It is the very reason why people respect it but the achievements in the field can quickly be left unnoticed. As much as motorsport, it is hard for cyclists to be in the radar unlike other mainstream sports our country is famous for. Here is a performer I bet most of you readers would not have heard before but will remember him for long at the end of this story. 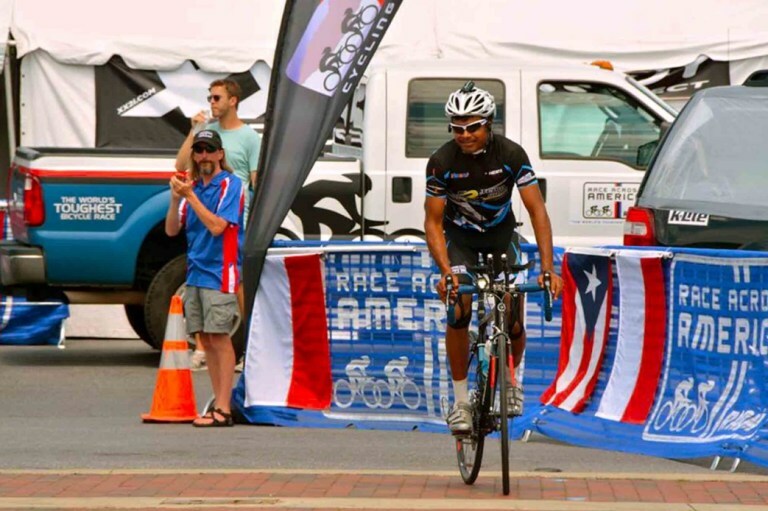 Col Srinivas Gokulnath, a specialist in Aerospace Medicine at Indian Army man and a endurance cyclist for nearly a decade, has competed in several high-profile cycling events and was the first official solo finisher in the 2017 edition of Race Across America (RAAM), the one of the toughest ultra-cycling endurance race on the planet, by completing the course in 11 days and 18 hours. The gritty Indian is the current record holder, whose name is etched in the Limca Book Of Records for cycling 4,000 km from Leh to Kanyakumari in just 15 days and 22 hours. His attempt shattered the previous record by an unbelievable 2 days and 05 hours. He did not stop there as his cycling adventures are for a country to proud about. Srinivas’ next adventure is The RACE (Race Across Europe) which is another notorious and exhaustive event in the world. Its route constituted 52,409 m in ascent and 52,376 m descent in 2016 and with changes to the start and finish that number would only increase for 2018. 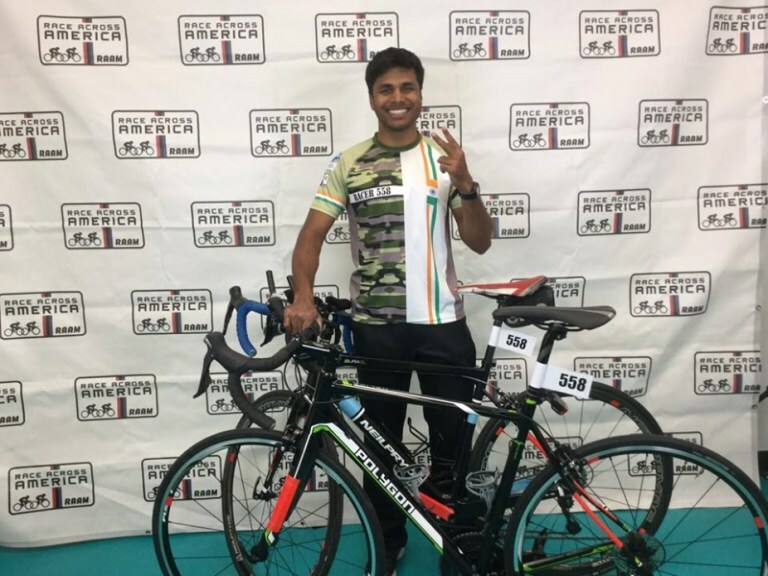 The RACE is as grueling an event as the RAAM which involves crossing the Alps twice and Pyrenees once up to heights of 2,744 m. Srinivas Gokulnath has entered the solo supported 2018 Race Across Europe which routes across seven countries covering 4,800 km. High on confidence after finishing RAAM and having the endeavour to achieve more, Srinivas is preparing tirelessly for the RACE next June.